Middle-Earth: Shadow of War Mobile game announced – Eggplante! If you’d like to take Middle-Earth: Shadow of War with you at all times, then you’re sort of in luck. 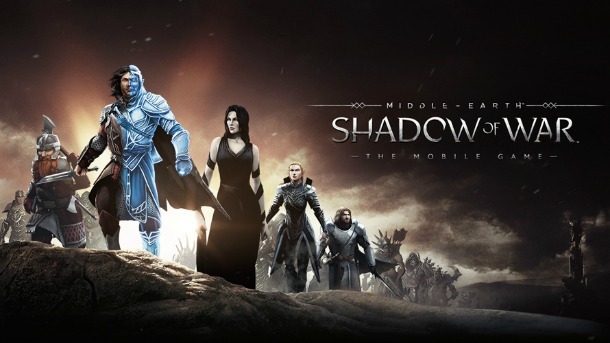 Today, Warner Bros. Interactive Entertainment confirmed that there will be a mobile spin-off of the big, Lord of the Rings-inspired action behemoth, entitled Middle-Earth: Shadow of War Mobile. In addition to this reveal, we have for you a new trailer for the big, console versions of Middle-Earth: Shadow of War. This new look, which comes to us from the floors of the San Diego Comic-Con, is actually pretty historic, too, as it introduces the realm’s first black character: Shelob. Both Middle-Earth: Shadow of War and Middle-Earth: Shadow of War Mobile will be released this fall.